Stephen Lias’s passion for wilderness and outdoor pursuits has led to a growing series of compositions about the national parks of the US. 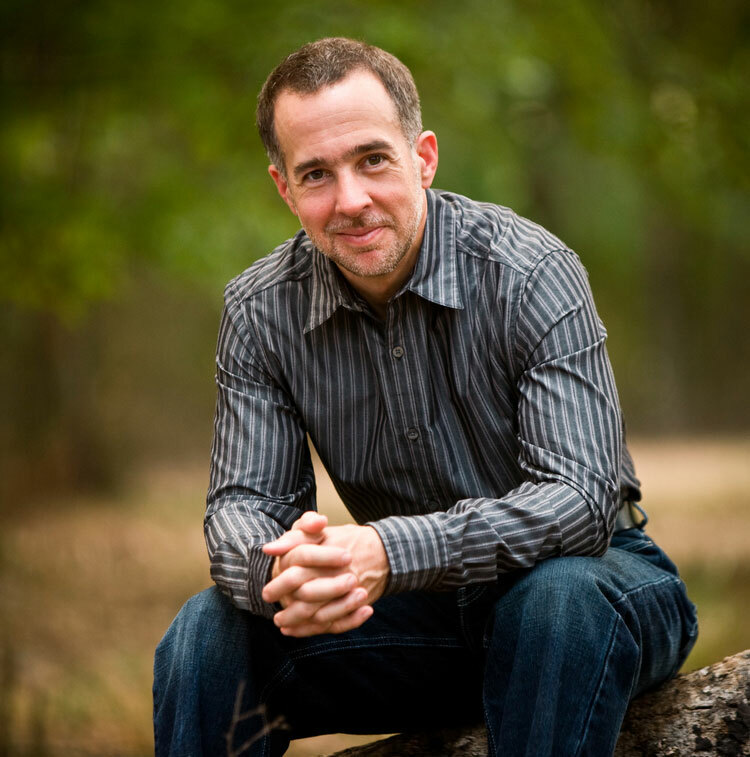 He has served as Artist-in-Residence at Glacier, Rocky Mountain, Denali, Glacier Bay, and Gates of the Arctic National Parks, and has written over a dozen park-related pieces that have been premiered in concerts and recitals in such places as Colorado, Texas, Alaska, Sydney, and Taiwan. In 2014 his piece Glacier Bay was premiered by the East Texas Symphony, and Gates of the Arctic by the Boulder Philharmonic. Upcoming performances include the Shreveport Symphony, the Fairbanks Symphony, and the SHIFT Festival of American Orchestras at the Kennedy Center for the Performing Arts. He is the founder and leader of Alaska Geographic’s annual “Composing in the Wilderness” field seminar. His activities have been featured by National Parks Magazine, Texas Monthly, the Houston Chronicle, the Anchorage Daily News, NewMusicUSA, and Alaska Public Radio. Excerpt from Range of Light (2014) for saxophone and piano. Recorded by Nathan Nabb and James Pitts, 2014. Learn more about this piece. Excerpt from Gates of the Arctic (2014) for orchestra. Live recording by the Boulder Philharmonic, 2014. Learn more about this piece.